Click on the cover to download this issue of PlayZine for free. You can download the new issue of PlayZine for free. And in this issue we get our hands on the new Mario game heading to the Wii this month. The new 2D adventure by Nintendo sees the return of the famous brothers as they once again go on a mission to save the helpless Princess Peach. What makes this title so exciting is the option to play with up to four players who you can work with or battle against in each level. The game features some pretty interesting features and has a lot pof unlockable rewards to find, you can read the full review of the game now by downloading this issue of PlayZine. Theres also an exclusive interview in this issue with the developers of the new DS title, Might & Magic: Clash of Heroes. We speak with Ubisoft about their new game and what its set to feature as its set to merge several genres in one title with a variety of puzzles involved as you take on and battle huge enemy armies. Not due out until next year you can read the full interview for more information about this exciting game. Plus we have several more reviews inside for the likes of LittleBigPlanet (PSP), DJ Hero (Wii), Ghostbusters (Wii). Modern Warfare: Reflex (Wii) and Modern Warfare Mobilised (DS). And we also have our regular incoming feature, which highlights all the big games to look out for, along with a preview for the new Wii game, Safar’Wii. Who Ya Gonna Call? Media Market. Break out the wine Slimer, there may be 360 copies of Ghostbusters in Europe! A few weeks ago Ghostbusters: The Video Game was released. Accompanied by praise from those whom played it, and sadness by Xbox owning Ghostbuster fans whom were left out to dry. Activision had a timed exclusivity deal with Sony (only in Europe), leaving the true fate of an Xbox 360 version unknown. Well, it appears as though Xbox versions of the game have found their way to game retailers, and Activision is not in the least bit happy. The game retailers in question have evidently imported the games from America. This is illegal on their part. Media Market has stated that the next step (the first step is unknown to me) is to crack down on the game retailers in question. By now most of the copies have probably been removed from store shelves. Of course, I say probably because who really knows? For all we know, there could still be copies out there. In fact at the source of the story (a foreign website), one commenter says that he managed to find a copy yesterday. Not quite such a massive week, but it’s still going to hurt my wallet. There’s a Rock Band vs Guitar Hero tussle, which won’t be the last one we see this year. Ghostbusters (PS3 & PS2). A sony exclusive until the autumn due to SCE picking up publishing duties in the Europe. I really didn’t expect this to be any good, but I haven’t yet seen a review yet that hasn’t praised this game for getting the licence right. You ain't afraid of no ghost, right? The world has already seen 7 Ghostbusters games, dating back to 1984 on the Atari 2600 and the NES. 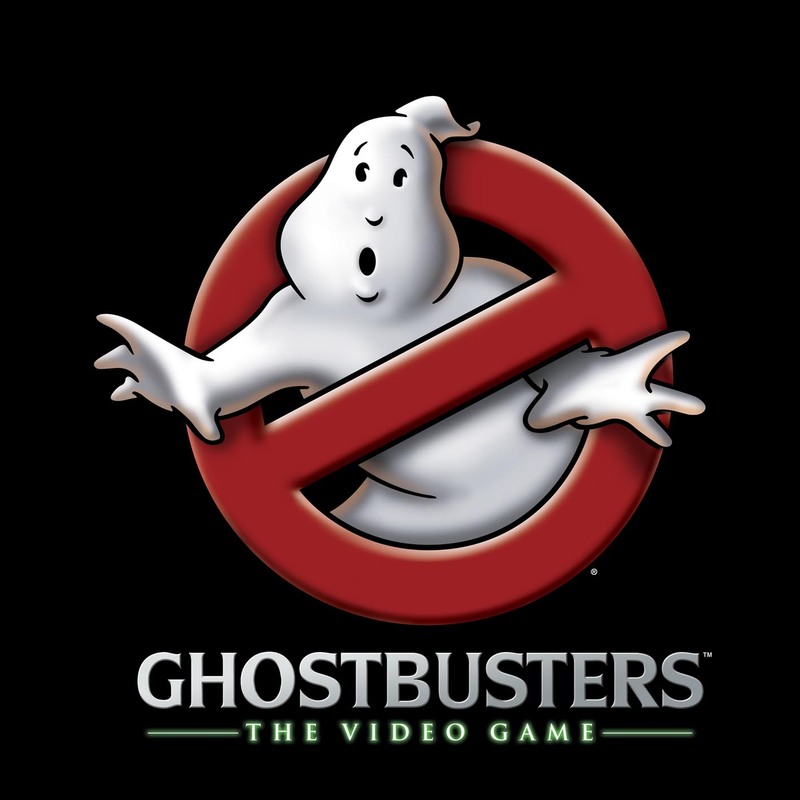 Because of this, it was something of a surprise when Atari revealed to us all that they would be giving us a next gen helping of Ghostbuster action. A welcome surprise, but a surprise nonetheless. Next week will see the release of Ghostbusters: The Video Game, and it looks to be a movie based game worth dropping some hard earned cash on for old fans and newcomers alike. Unfortunately, there’s been some confusion as to what the Ghostbusters game will actually offer, so to clear up any discrepancies and just to inform all of you out there, I have made a simple list. Does Europe hold a special place in the heart of Sony or something? Sony has signed the rights to publish Ghostbusters on PS3 and PS2 in PAL territories, which basically means Europe and Australia. It will also publish the PSP version (yes, there is one apparently), but not until the Autumn (so much for the resurgence of the PSP; Sony itself won’t back it, or maybe it’s just not ready?). As part of this agreement there will be a period of exclusivity for Sony’s platforms, with Xbox 360, PC, DS and Wii versions of the game coming later in the year, but published by Atari – it’s unclear whether these will be published at the same time as the PSP version, or later still. The new issue of PlayZine is available for free download now. This is our magazine for Wii, DS and PSP, and this month it has a hands-on with Guitar Hero: Metallica, including developer interview as well as an exclusive preview and interview for Ghostbusters, which is quite a different game on Wii from the next-gen versions, but that doesn’t mean second rate. We’ve also been playing Grand Slam Tennis, the first game that’s going to support the Wii MotionPlus. If you remember we talked earlier about how EA said the Wii MotionPlus was too sensitive. After our hands-on we’re not so sure, because it appeared to be less than perfect at distinguishing forehand shots from backhand. Read what we thought in this issue. All in all there are 20 Wii and DS games previewed or reviewed in this issue, so there’s plenty to entertain all. Enjoy.